Zirbel Concrete LLC in Salem, WI has exceptional expertise in concrete services. Giving Concrete Shape to Your Ideas! 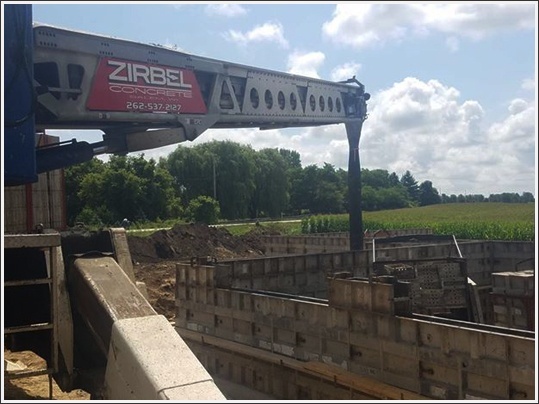 Zirbel Concrete LLC in Salem, WI is a family owned and operated business that has been providing the residents of Southeastern Wisconsin with personalized services since 1976. Our highly trained, personable team of contractors will listen to your ideas and incorporate them to give concrete shape to your vision. We offer our exceptional expertise at an affordable price that won’t break the bank.